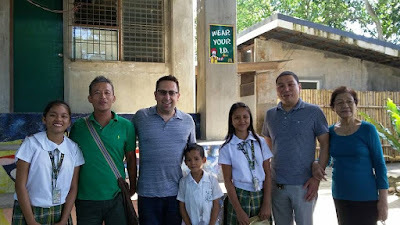 The Lerma family visited St. Francis of Assisi School of Silay City last February 8 and met their scholars for the first time. Benjie and wife, Aileen, with kids, Nate and Mandy, got to know their scholars, Trisha Villanueva (Grade 3) and Kier Vincent Barnueveo (Grade 5). 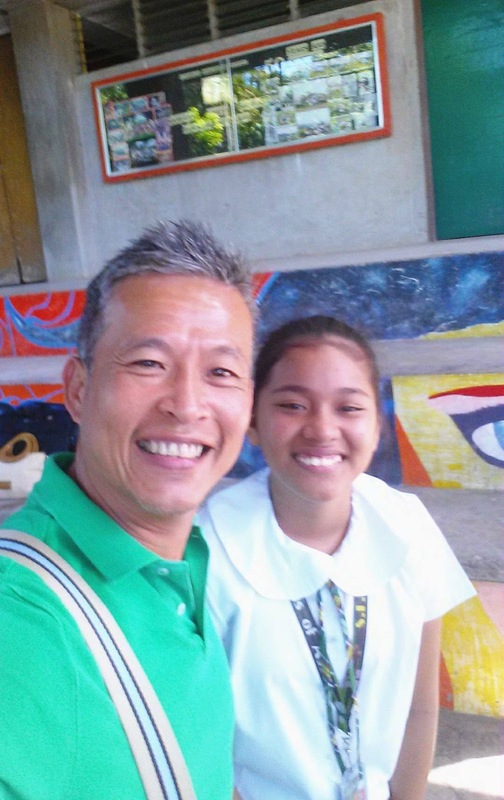 Benjie and Aileen have been dedicated sponsors since 2011. 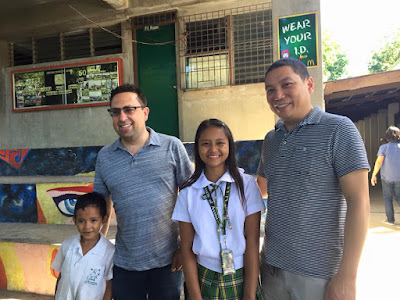 They also met their additional scholars for the next school year, Aleah Hechanova and Renato Sadio, Jr., both incoming Pre-Kindergarten students. 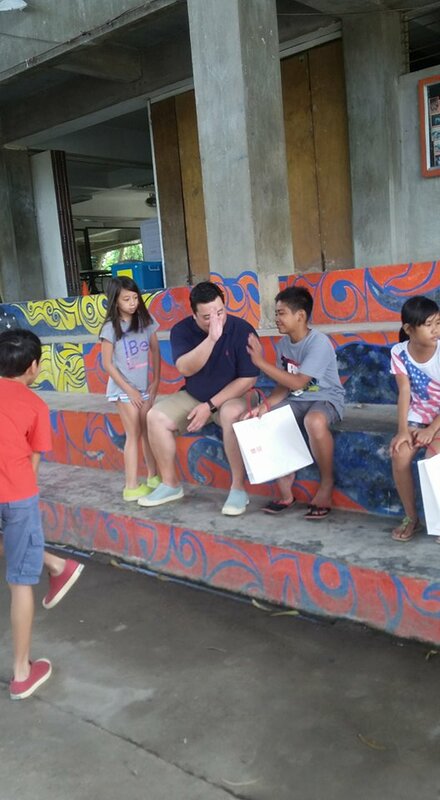 They also met Aron Manjero who is the scholar of Mrs. Ditas Lerma (mother of Benjie) who will also start Pre-Kindgarten in June 2016. Each of the scholars happily received a gift from the Lerma family! 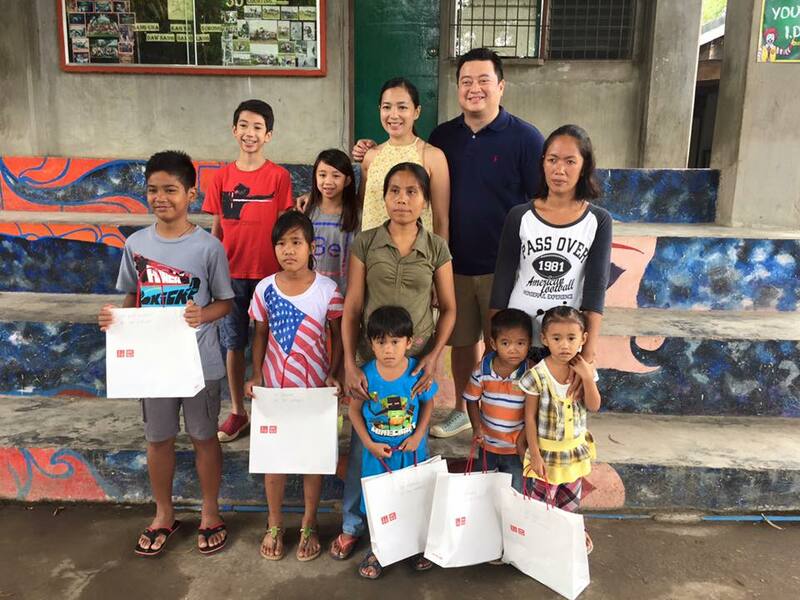 To the Lerma family, thank you so much for your continued support and giving these children the chance to have a better life! Our visit was very memorable. My wife, children and I were really looking forward to meeting our scholars face to face for the first time. It provided us the perfect opportunity to congratulate Kier Vincent and Trisha on a job well done. 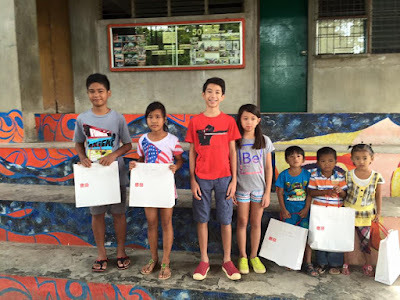 We are really proud of how well they are doing in school and we hope that they continue to work hard until they graduate. 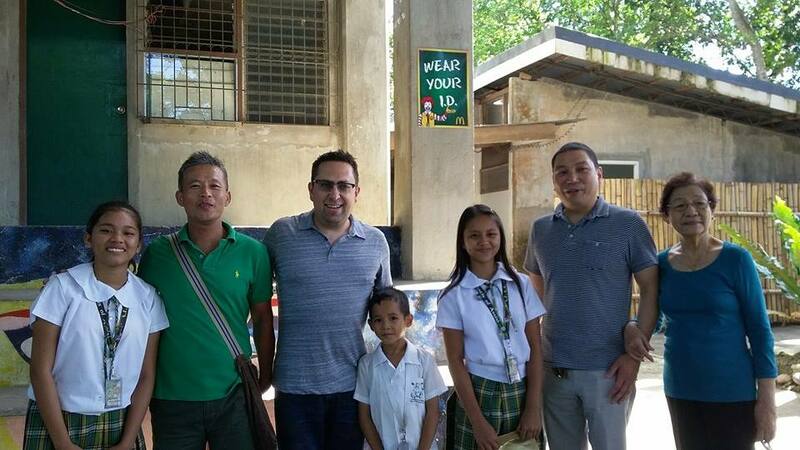 The visit also gave us a chance to meet our new scholars, Inday and Axel, as well as my mom's scholar, Ron Ron. 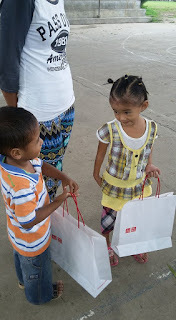 We hope they will do well in school too. The campus tour and the introductions to school personnel and students gave us an in depth look into the operations of the school. Needless to say, we were very impressed. Our visit only strengthened our resolve to keep supporting our scholars and the school.